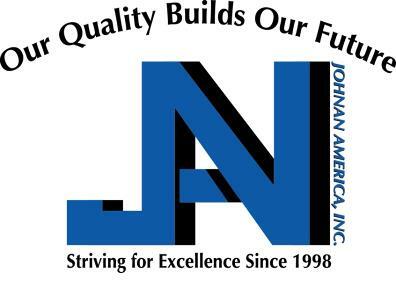 Johnan America, Inc. was incorporated in March 1998 and began operations in Bardstown, Kentucky with only 6 associates. Originally starting with one small assembly line, we began assembling regulators previously made in Japan. In 2002, land was purchased for a 37,000 square foot facility in the new Wilson Industrial Park. Since that time, we have added an additional 85,000 square feet of Manufacturing, Warehouse and Office Space. This has allowed us to grow to nearly 220 associates in our 122,000 square foot facility in less than 20 years. 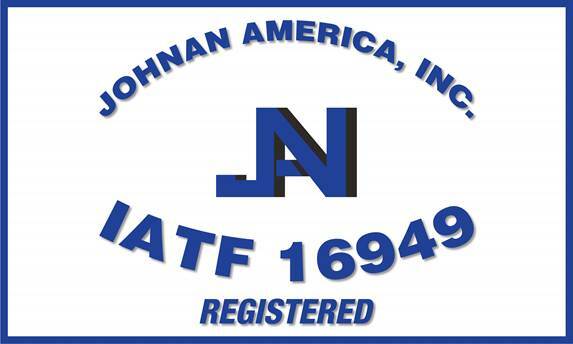 Johnan America, Inc. has obtained ISO-9000 and IATF-16949 certification. The investment in new facilities at Johnan America, the new facilities in China, and in Thailand allowed the Johnan Group to secure important new automotive global vehicle business for our organization. These facilities will enable the entire Johnan Group to develop new business opportunities which are essential to the long-term health of the corporation and to become a strong global company. To be a world class functional parts supplier. We will maintain a partnership between employees, our company and our customers. This is accomplished through teamwork based upon the development and abilities of the associates and through respect for all.